1. 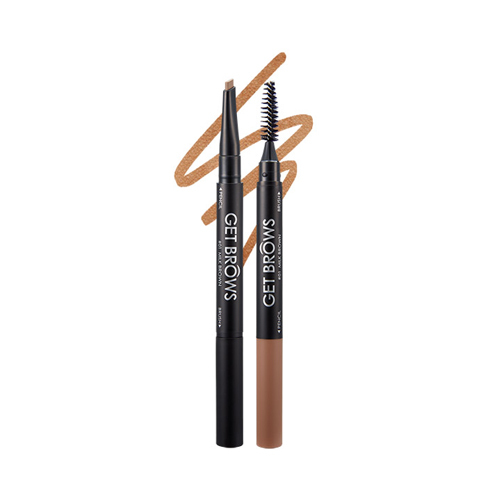 Flat eyebrow pencil that reduce the irritation for sensitive skin. 2. 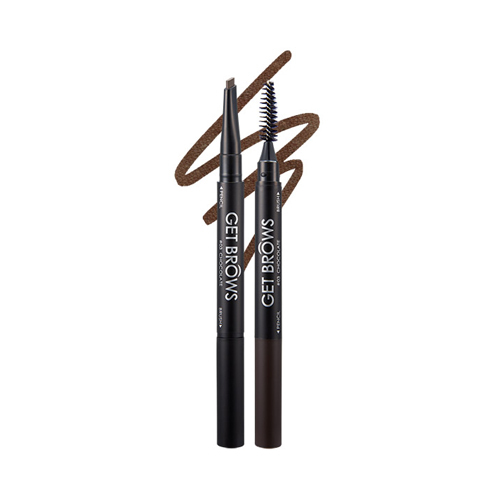 Make it easy to express angled eyebrows and round eyebrows freely with flat shape. 3. Maintains proper hardness to keep the shape and not break. 1. 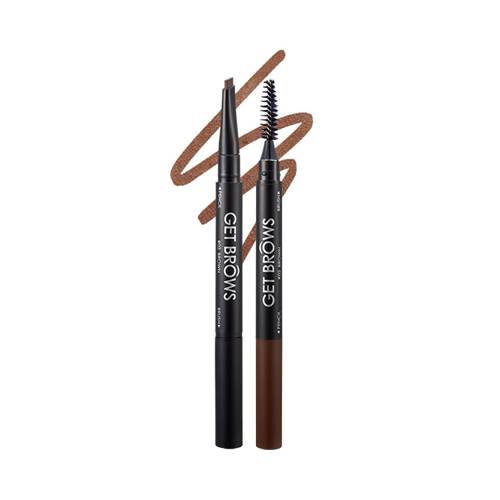 Make eyebrow's outline according to your desired shape. 3. Blending naturally with brush.